Rie Kono, Riusuke Kono and their art class students. 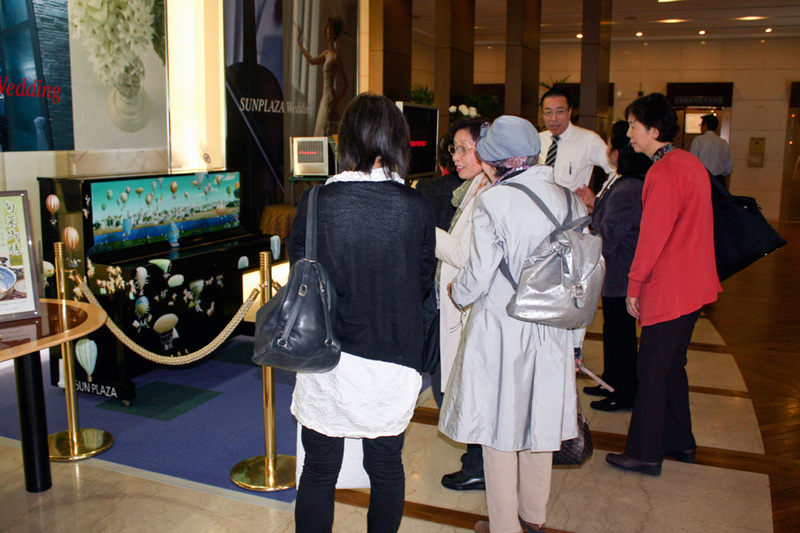 Konomi and Rie Kono "Balloon Travel"
We appreciated all audiences and all staffs at SUNPLAZA. 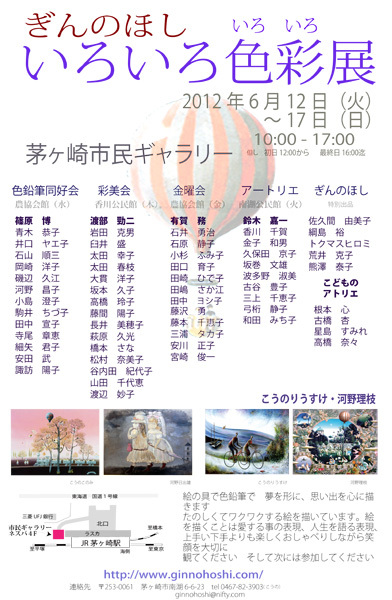 We shared wonderful time during this exhibition.